Jazz has slipped effortlessly into Melbourne's diverse music scene, where a gig is guaranteed somewhere every day. They're typically cheaper, and for a couple of hours you can immerse yourself in a New York reminiscent jazz club, where saying things like "swingin' jazz cats" is okay and surprisingly the norm. 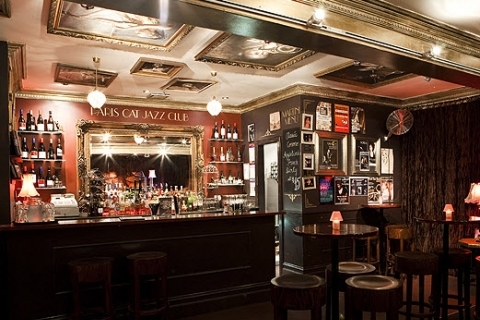 Here are three of Melbourne's best jazz clubs. This vibin' venue boasts to be the best jazz club in Melbourne, where Australia's top musicians play in a dark, boozy, silent room for little money. The intimacy of Bennetts gets you up close with the musicians; however talking is not recommended while the music is playing. 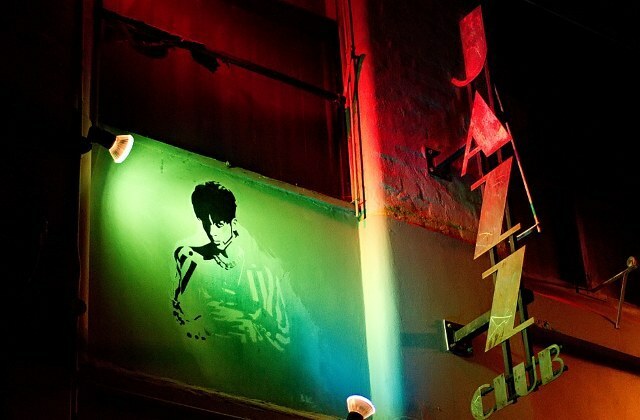 Situated at 25 Bennetts Lane, it is hidden except for a sign reading JAZZ and a large picture of Prince on the wall. This venue is perfect for people who are serious about music and can sustain jazz sets with little talking and lots of drinking from friendly bar staff. What to look out for at Bennetts! Hidden upstairs in 177 Brunswick St, this venue's quirkiness adds to the stylish ambience of Fitzroy. Uptown is quaint, yet still captures a bar, plenty of seating, and a small stage in front of a screen playing retro, independent films when Melbourne's best musicians are not performing. It's my personal favourite venue, partly because it is above a Japanese restaurant with service right into the jazz café. It's not uncommon to be drooling over a delicious combination of sashimi, beer and jazz. Uptown is open Wednesdays to Fridays from 7pm until 12pm. Music starts at 8pm. This multilevel jazz club holds a reputation for being one of Melbourne's leading venues. 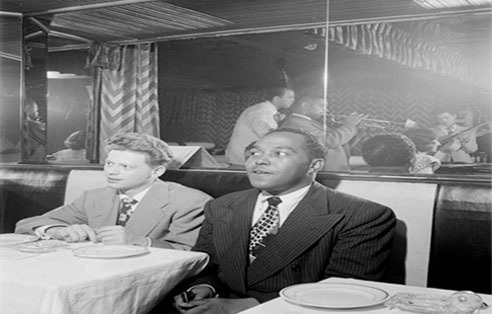 Its sophisticated décor takes you back to the 1930s French be-bop era, where the intimate setting of each stage provides a glimpse into the swinging jazz age. Situated only meters from Hardware Lane, iconic for its quality restaurants, a night out can be filled with good food, wine, and great jazz. In typical Melbourne fashion, the Paris Cat is hidden in a laneway at 6 Goldie Place. So sip your wine and listen to Melbourne's upcoming musicians in a sophisticate night out.